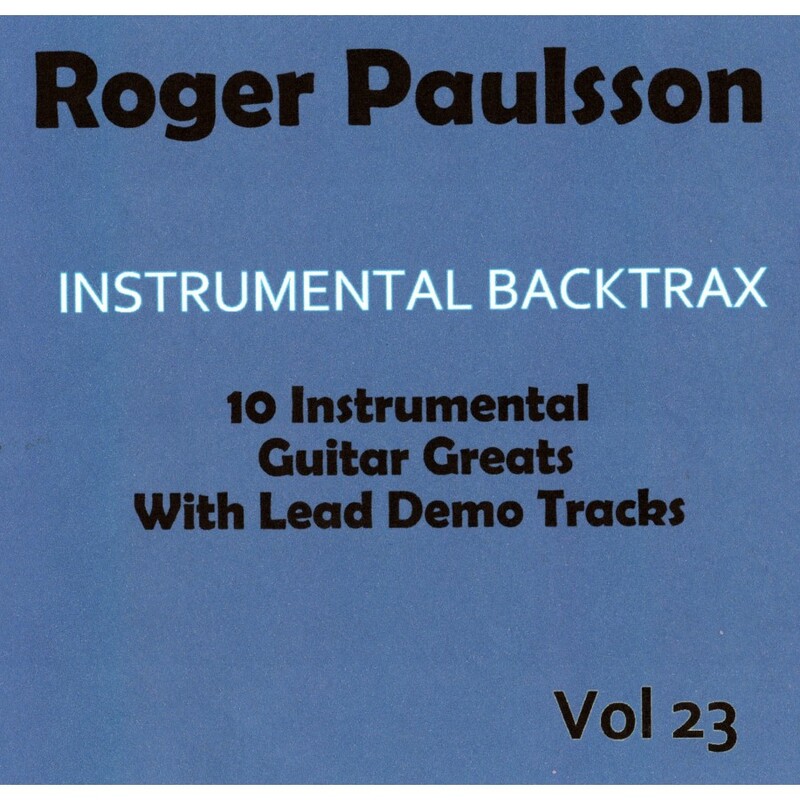 This is Volume 23 of Roger Paulsson's own Backing Tracks series - Instrumental Backtrax. 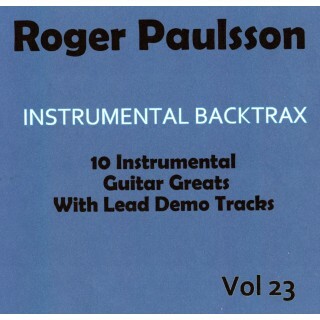 We are pleased to now be stocking Roger's entire catalogue. 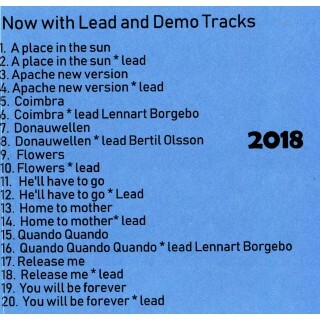 This volume contains demo tracks and backing tracks. 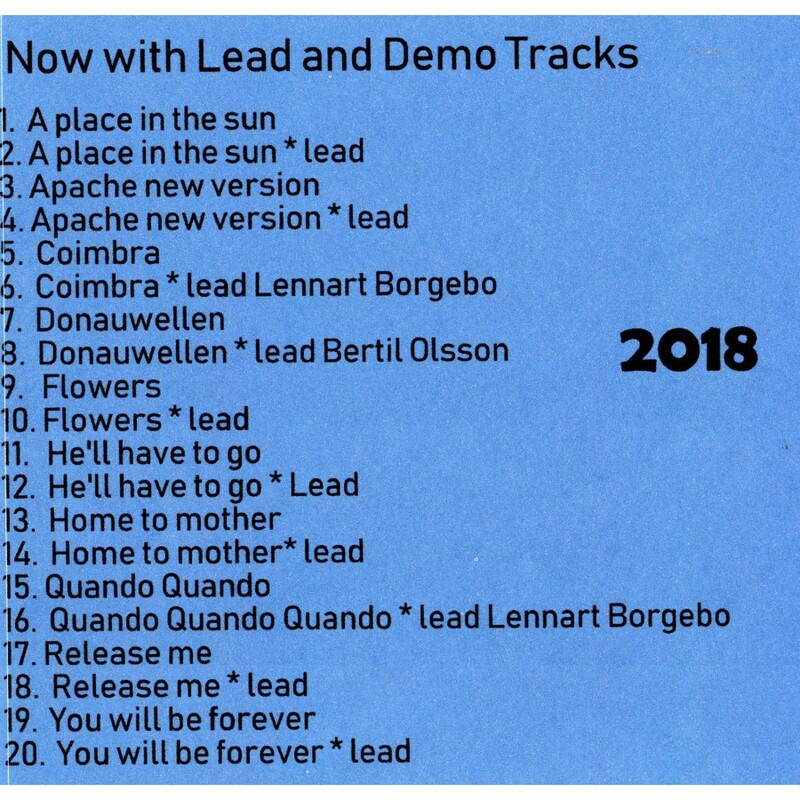 We will be offering these as downloads soon.